That debug perspective mimics a CodeRed debug perspective. The advantage of this Eclipse perspective is that it works very well with small screens. This post is about adding this perspective to the recently release Kinetis Design Studio v3.0.0. Then select the ‘GNU ARM C/C++ CodeRed Debug Perspective’ and install it. 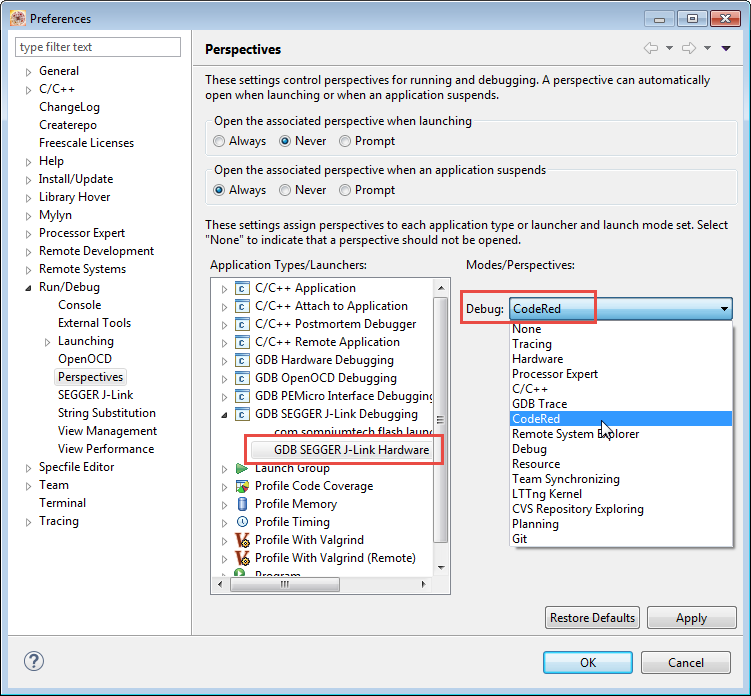 Each of the different debugging connections (OpenOCD, P&E, Segger) can (or has to) be configured individually. With this, the debugger ‘stays’ inside the selected perspective. 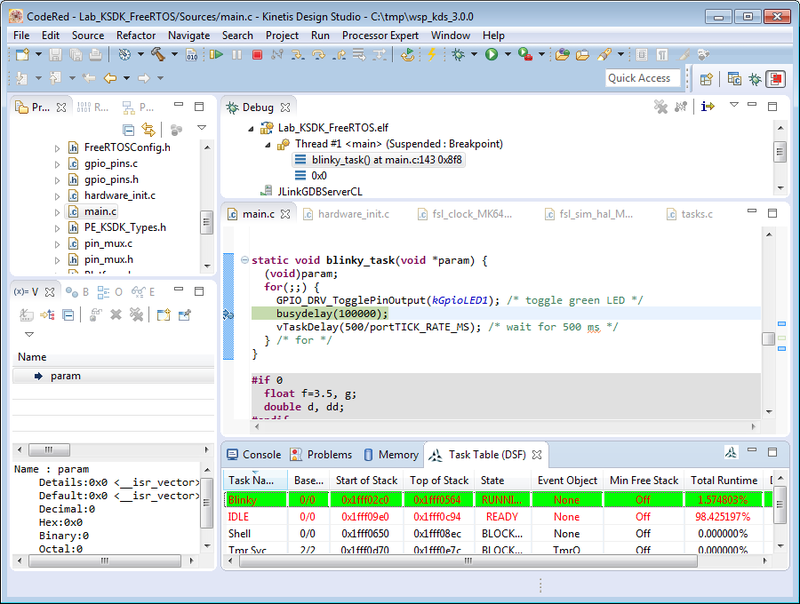 The ‘CodeRed’ debug perspective is provided with the GNU ARM Eclipse sets of plugins, and mimics the ‘CodeRed way’ in any other Eclipse, including the Freescale Kinetis Design Studio. I like that view very much as it uses the screen real estate in a very good and logical way. 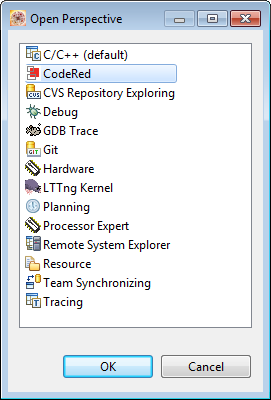 Instead of changing the default Eclipse Debug perspective, that CodeRed plugin comes with a very good set of defaults. 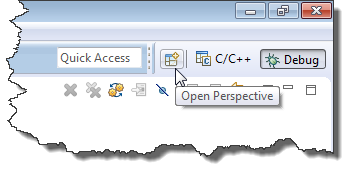 To make the CodeRed perspective ‘sticky’, I have to configure it in the Preference settings of Eclipse. 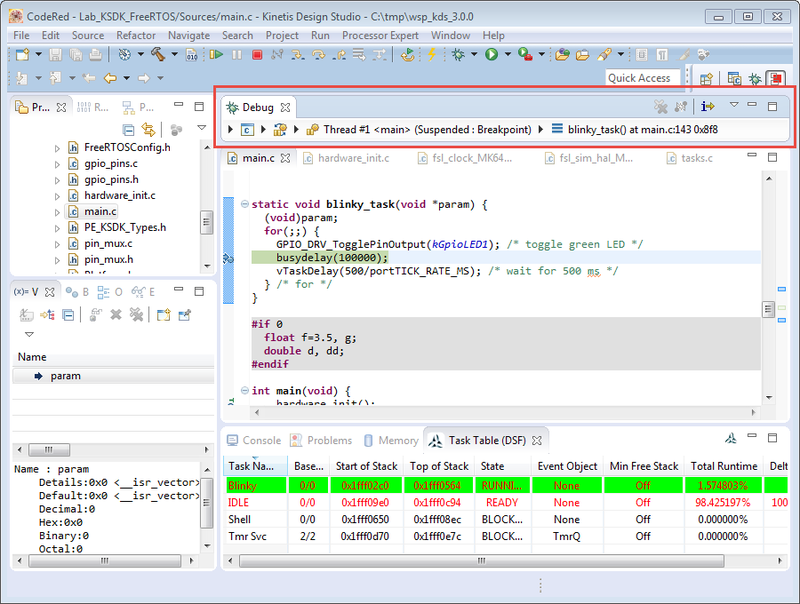 This entry was posted in Debugging, Eclipse, Embedded, Freescale, KDS, Tips & Tricks and tagged Debugging, Eclipse, Freescale, open source projects, technology, tool chains by Erich Styger. Bookmark the permalink.